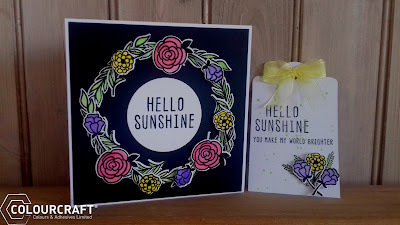 I'm up on the Colourcraft Blog today with my Hello Sunshine card and tag. For full details on how I made them please visit the blog. 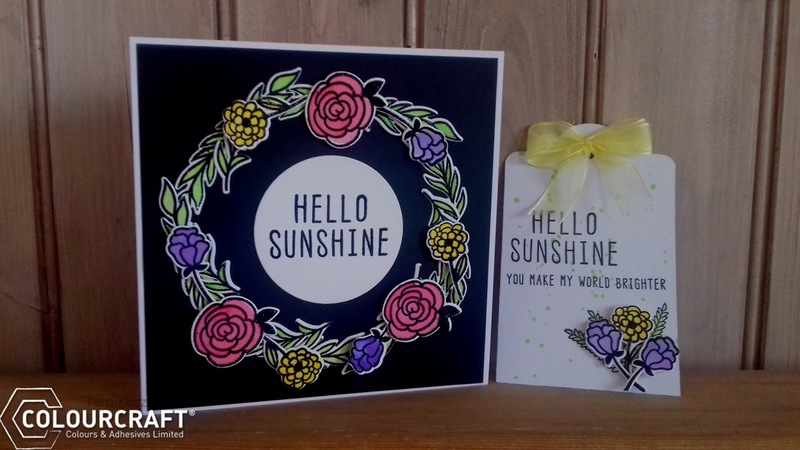 I used the following Colourcraft products to make my projects.